Anna is a lawyer in the litigation and dispute resolution group. She focuses primarily on civil and commercial litigation and acts for clients in a broad range of industries. 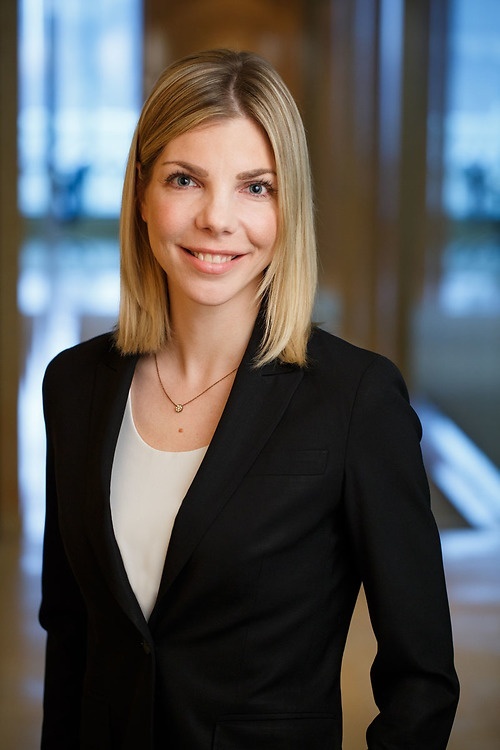 Anna has appeared before all levels of court in British Columbia and has experience in cases involving contract and negligence claims, product liability, insurance litigation, and benefit disputes. Before joining Lawson Lundell, Anna completed work placements with Maliiganik Tukisiiniakvik Legal Services in Iqaluit, Nunavut, and the International Criminal Tribunal for the Former Yugoslavia in The Hague, Netherlands.